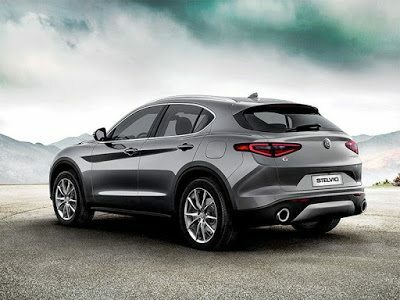 Alfa Romeo saw great success compared with last year’s figures, with their Giulia sedan continuing to provide a very welcome boost to the Italian marque’s figures. Bentley also saw a jump after entering the premium SUV market with their Bentayga. Despite a broad range Mini, makers of the biggest ever small car see substantial drops compared with last year, compounding overall drops in sales for BMW-Mini group as a whole. 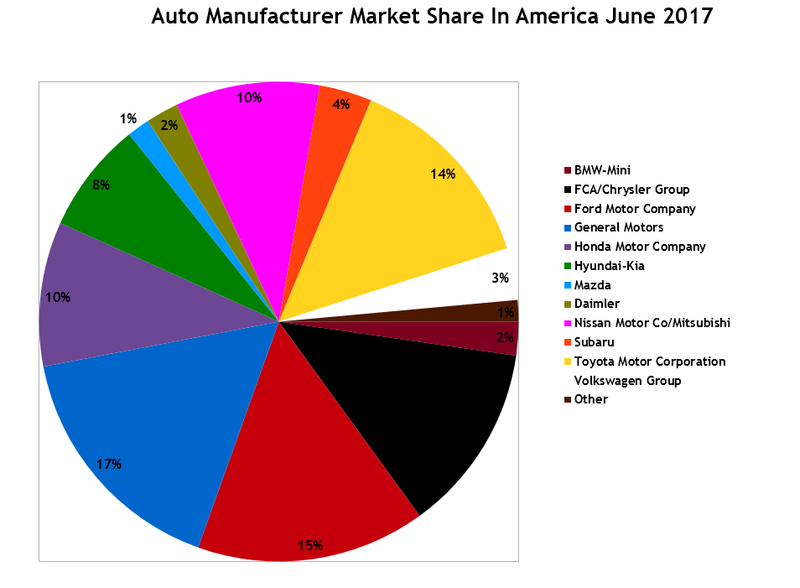 Most of the manufacturer groups see drops overall, though Nissan Motor Company and Jaguar Land Rover buck the trend by increasing their sales on last year – the latter having recently introduced their new, technologically-advanced Discovery, reviving the moniker in the States alongside the phenomenally popular Jaguar F-Pace SUV. If you don’t wish to see automakers arranged alphabetically, click column headers to sort automakers by March sales, year-over-year change, year-to-date totals, or any other order. Best seller lists for cars, trucks, and SUVs will be added later this afternoon. In the coming days, GCBC will also publish a complete list of year-to-date sales for every single vehicle line, a list which includes brand results. (Check out the 2016 version here.) You can always find historical monthly and yearly sales figures for any brand by clicking the brand name in the table below or by selecting a make (or model) at GCBC’s Sales Stats page.